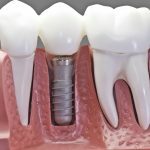 When deciding to take the plunge and get a dental implant its important to do the right research and check what the cost will be in advance. 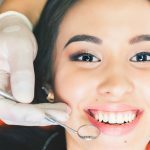 Everyone wants low cost dental implants, but its not just about the actual price, the money spent on the procedure needs to be compared to the time and money required long term for other options including dentures. 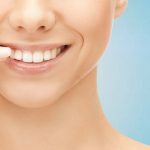 In this article we will look at what dental implants are, what happens when they are fitted and how to work out how to get the best dental implants for the right dental implants price. A dental implant is usually made from titanium and is an artificial replacement for a tooth root. The main aim of it during placement is to get an immediate close contact with the surrounding bone so that over time further growth of the bone occurs onto the implant surface which will enhance its stability. 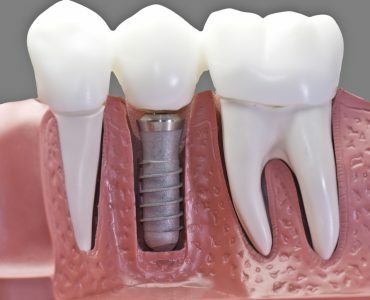 Implants normally have a form of screw thread or post space to allow components to be fitted which will provide the foundation for long-term support of bridges, crowns or dentures. Treatment can take anything between six weeks and six months for routine cases from the placement of placing the first tooth or teeth. Better quality bone will mean treatment time could be less, whilst more care and thus time has to be taken with poorer bone, so that treatment time may have to be extended. Once the implants and surrounding tissues are healthy and the new teeth are correctly adjusted, the main impact on the length of time they will last depends on the individual’s care and attendance at regular maintenance reviews. 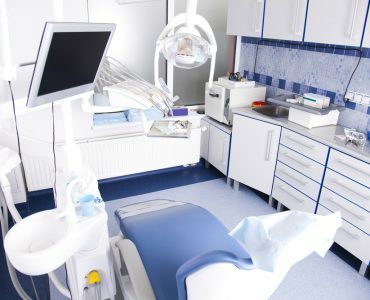 Poorly cared for implants, much like natural teeth, can develop a covering of plaque and calculus which can led to bleeding, gum infection and soreness. 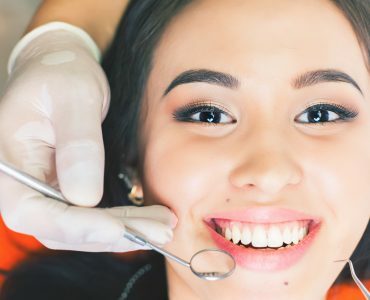 Properly looked after implants could last as long as natural teeth, although they may need occasional replacements or repairs much like crowns, bridges and fillings. When thinking about the price of dental implantsits important to look at their advantages compared to things such as bridges and dentures. For instance, dental implants look, fit, feel and work like healthy, natural teeth and they help retain the face’s natural shape. Dental implants are secure and so wont click or slip when eating, talking or laughing. They are also built to last if properly cared for. Many other options may need to replaced every 5 to 10 years, thus requiring more time and money. They also protect facial bone as leaving empty spaces in the mouth after losing teeth can lead to issues such as jawbone deterioration. 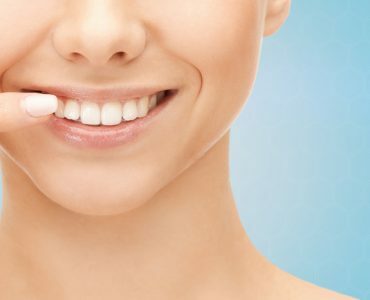 Dental implants are the only tooth replacement option that helps stimulate bone growth and prevent bone loss. Implants can be suitable for adults of all ages and can also be an option for adolescents once facial growth have been completed which generally happens at around 16 for girls and 18 for boys. There is a lot to take in, and before commencing treatment, patients should be given a written summary of what will happen, highlighting the current situation and alternatives there may be to implants. It should also include an overview of the treatment stages will be and give an idea of how long it should take, how many implants are required and an estimate of the dental implants cost.